The United Nations civil aviation agency has agreed on a new emissions standard to control global greenhouse gas emissions from international airline flights. “It has taken a great deal of effort and understanding to reach this stage, and I want to applaud the spirit of consensus and compromise demonstrated by our member States, industry and civil society,” remarked Olumuyiwa Benard Aliu, the council president of the International Civil Aviation Organisation. According to the agency, the standard, or Carbon Offsetting & Reduction Scheme for International Aviation (CORSIA), serves as a positive and sustainable contributor to global greenhouse gas emissions reduction. 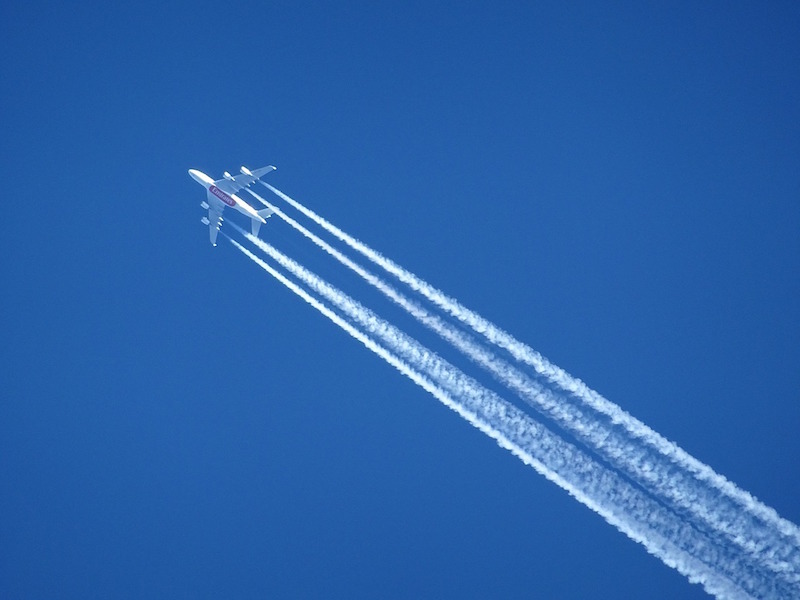 Aimed at curbing the growing climate impact of plane travel, it calls for international aviation to address and offset its emissions through the reduction of emissions elsewhere, outside of the international aviation sector. Further, the new standard is designed to complement the basket of mitigation measures the air transport community is already pursuing to reduce CO2 emissions from international aviation, including, technical and operational improvements and advances in the production and use of sustainable alternative fuels for aviation. It is now up the agencies members to implement the agreement. ICAS says implementation of the aviation carbon dioxide standard will begin with a pilot phase from 2021 through 2023, followed by a first phase, from 2024 through 2026. Participation in these early stages will be voluntary. With the subsequent phases, from 2027 to 2035, ICAO would like all of its members to implement the standard. Some exemptions were accepted for least developed countries, small island developing states, landlocked developing countries, and states with very low levels of international aviation activity. The decision by ICAO member States comes just as the landmark Paris Agreement on climate change has crossed the final threshold that will trigger its implementation within 30 days: late yesterday, the latest instruments of ratification were accepted in deposit, boosting the number of countries backing the accord to those representing more than 55 per cent of world greenhouse gas emissions, as needed for implementation. The Montreal-based ICAO works with 191 member States and industry groups to reach consensus on international standards, practices and policies for the civil aviation sector. Airlines for Europe – a trade group of major European carrier – welcomed the agreement. “This unprecedented agreement is a milestone in the history of international climate change policy. “We applaud States and the various stakeholders for working very hard through the ICAO system and finding the necessary compromises to establish the first sectorial deal to reduce CO2 at global level. “European airlines, the aviation industry, other stakeholders as well as European institutions have been consistently advocating a global solution for many years. “Following the ICAO agreement, there is now an opportunity to have a fresh look at environmental regulation in the European context and to review existing measures addressing CO2 emissions from aviation”, said Thomas Reynaert, managing director of A4E.